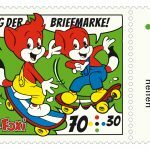 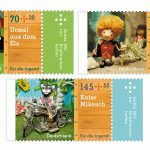 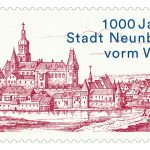 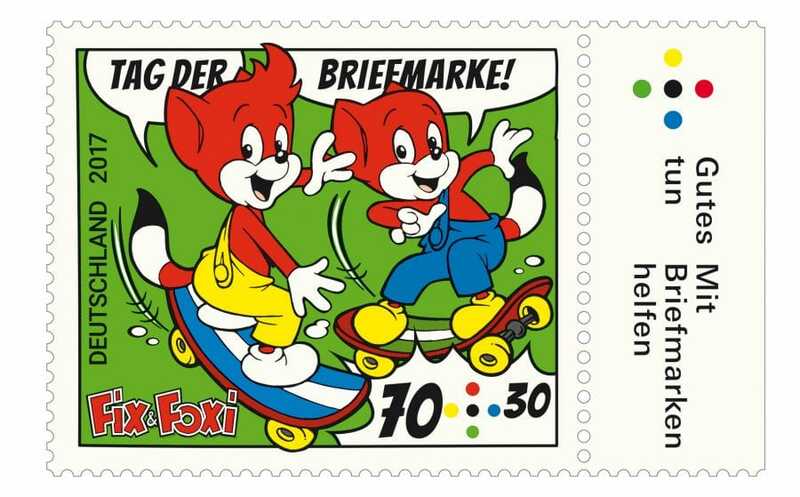 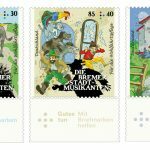 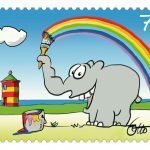 Gamers of the world & fans of the Mario Brothers , Princess Peach , Yoshi and Bowser (yes without him no princess to save) will be delighted by this blog post that was brought to my knowledge by Emil Drkusic, a philatelist blogger on the stamp.nijna website. 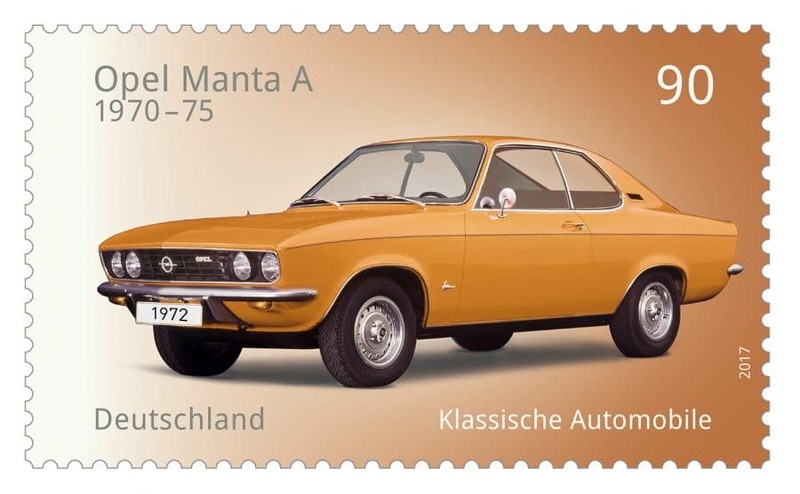 Who hasn’t played hours & hours to one of the games of the Saga trying to save the Princess or racing or discovering worlds? 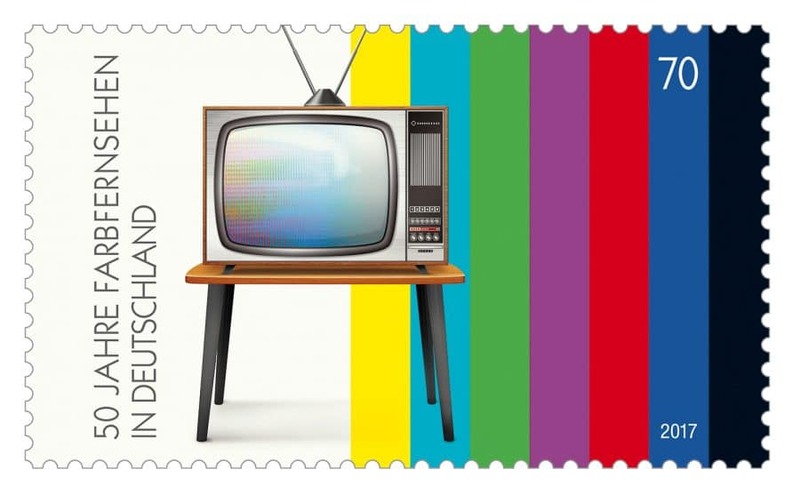 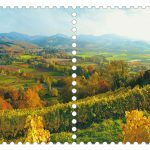 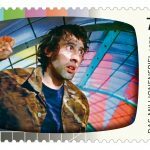 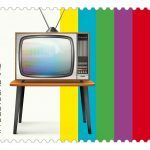 Stamp collecting & modern philately go with their time: the hobby evolves to pop & gamer culture and there is plenty to discover . 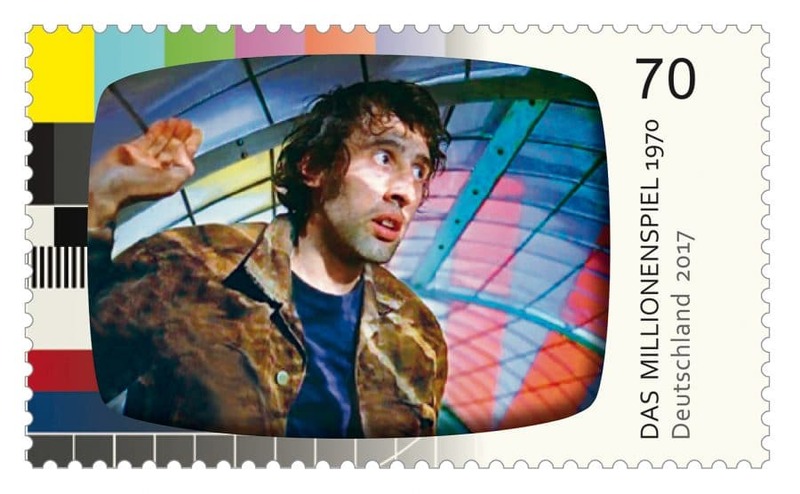 Are u a stamp collector or a gamer or both ? 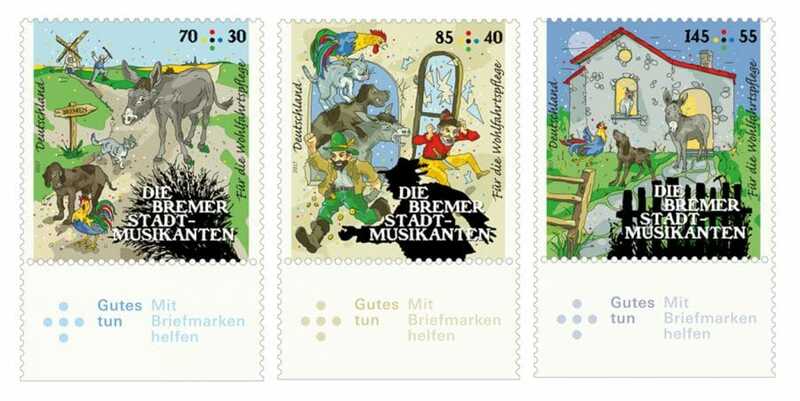 Click on the link below to travel in the world of Shigeru Miyamoto and the Mushroom Kingdom. 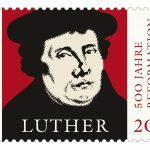 Do you want to know more about? 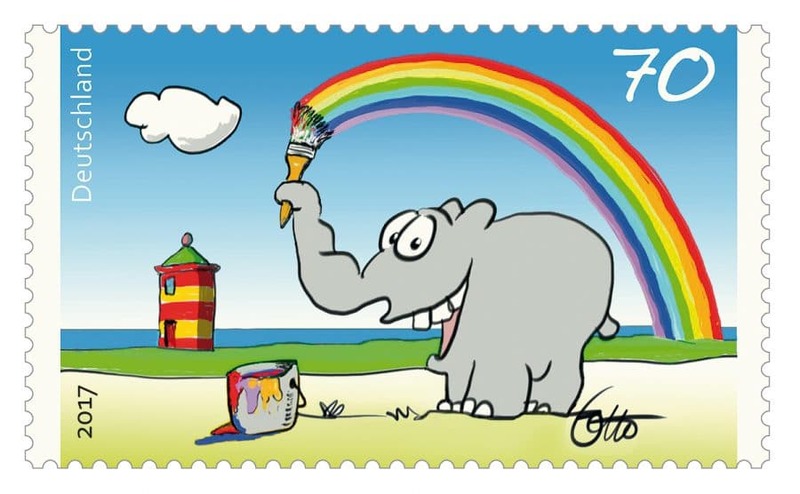 Or do you have any questions. 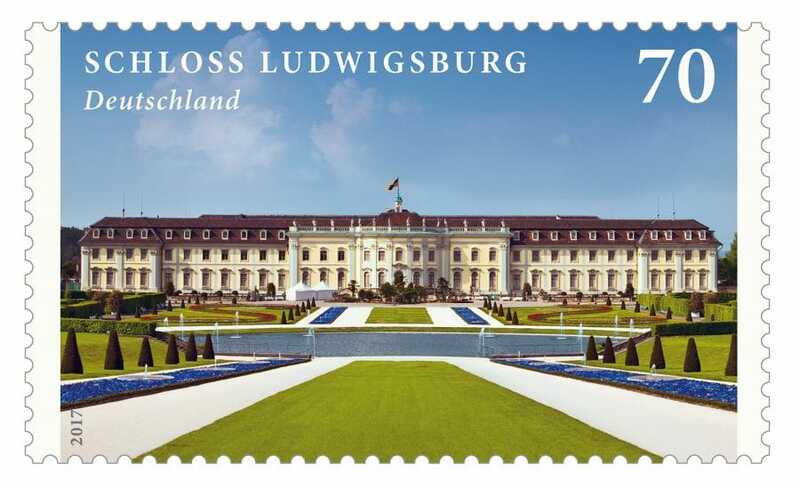 Don’t hesitate and contact us. 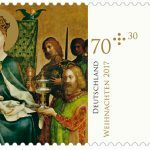 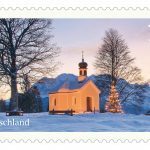 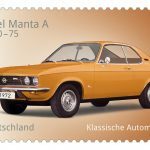 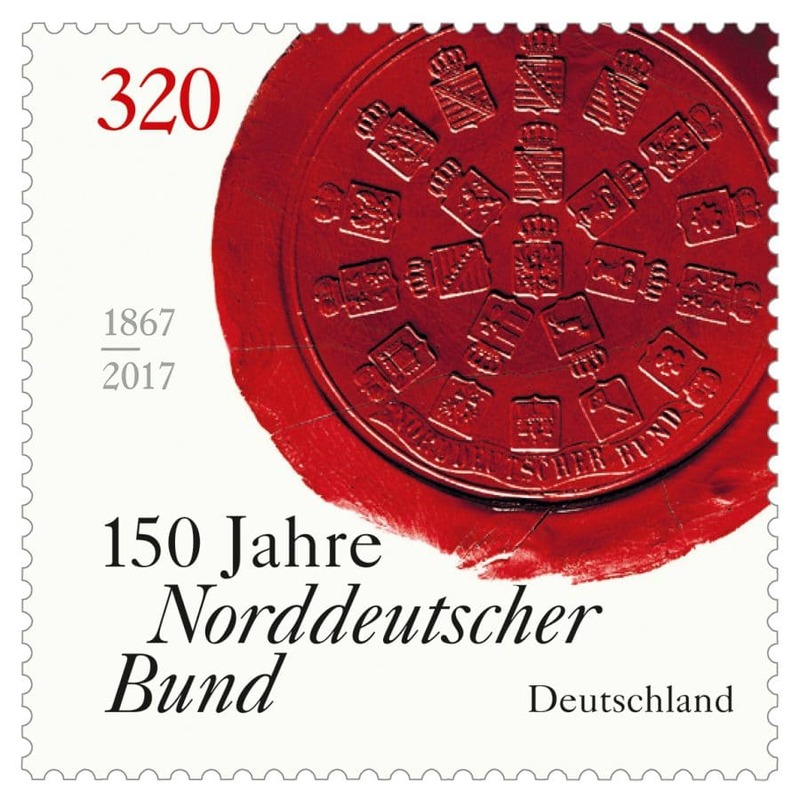 In a couple of weeks (07.12.17), the last issue of the year will be released by the Deutsche Post. 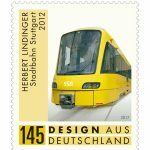 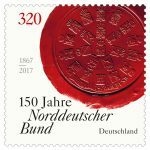 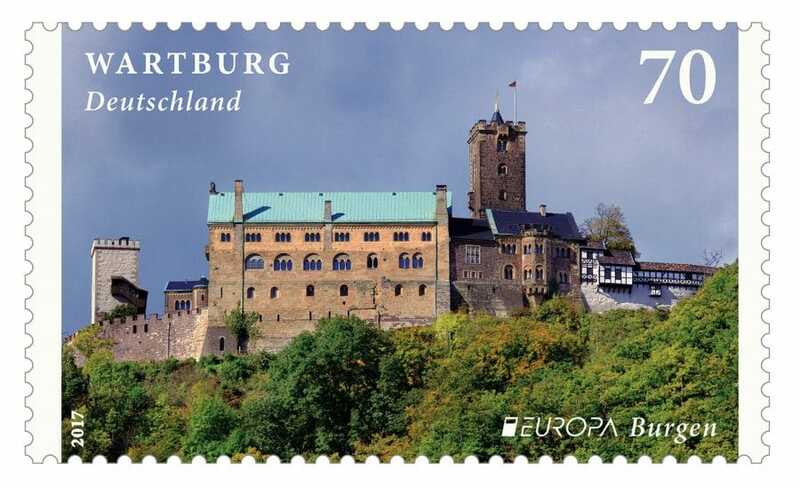 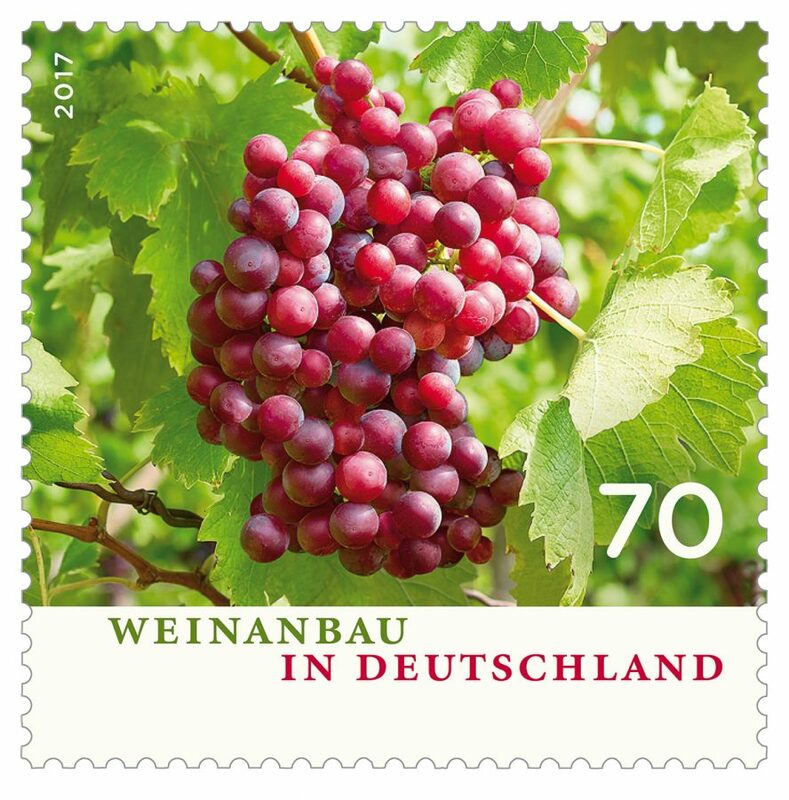 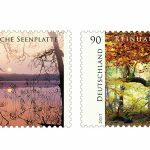 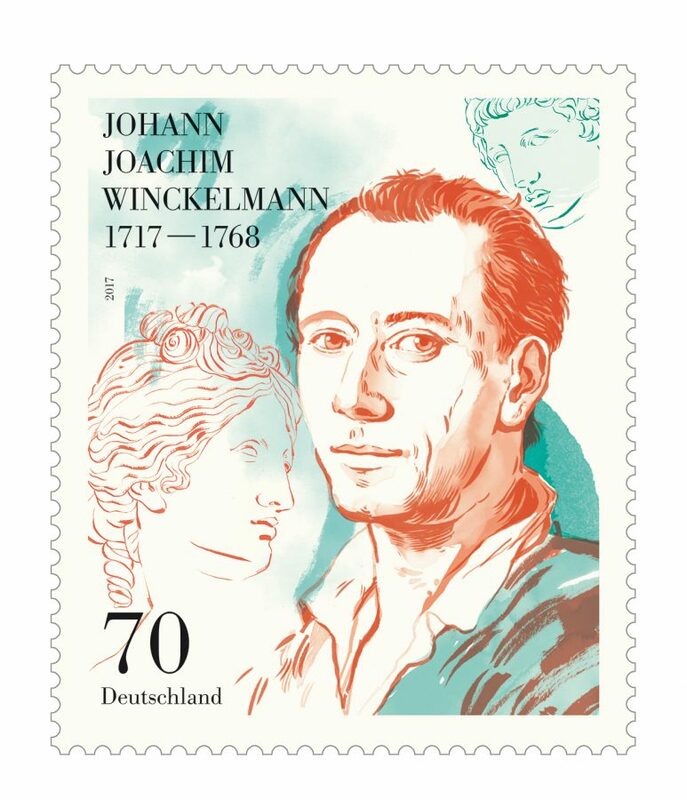 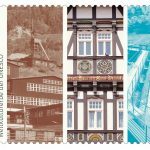 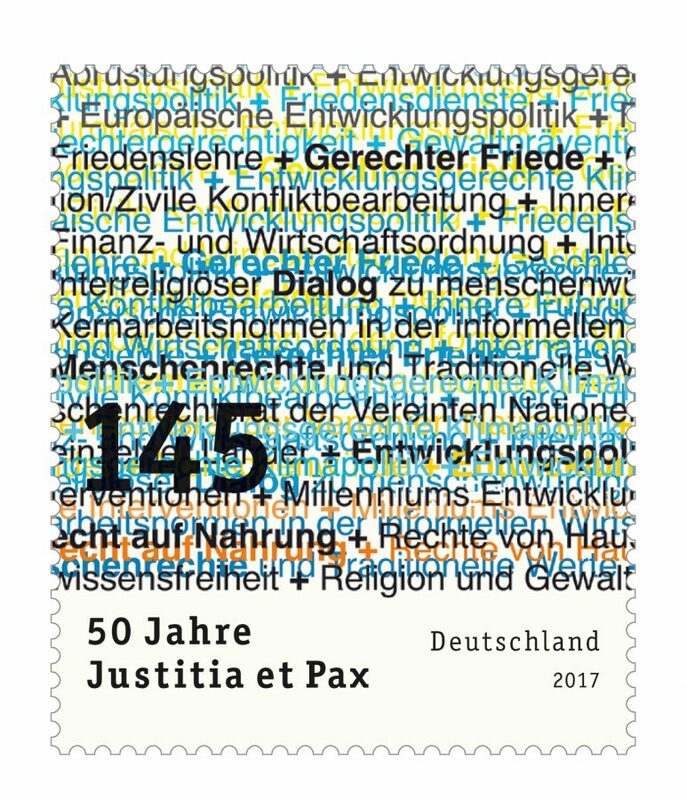 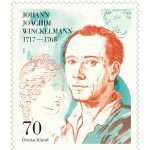 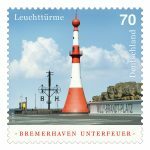 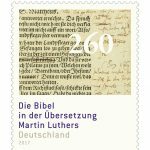 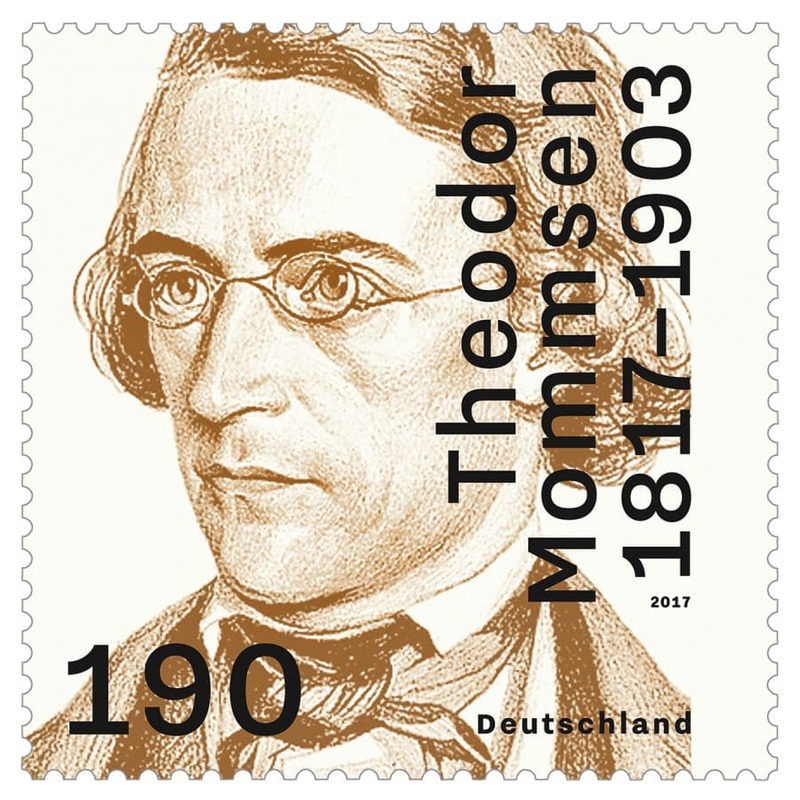 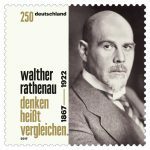 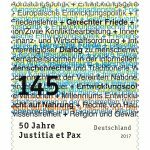 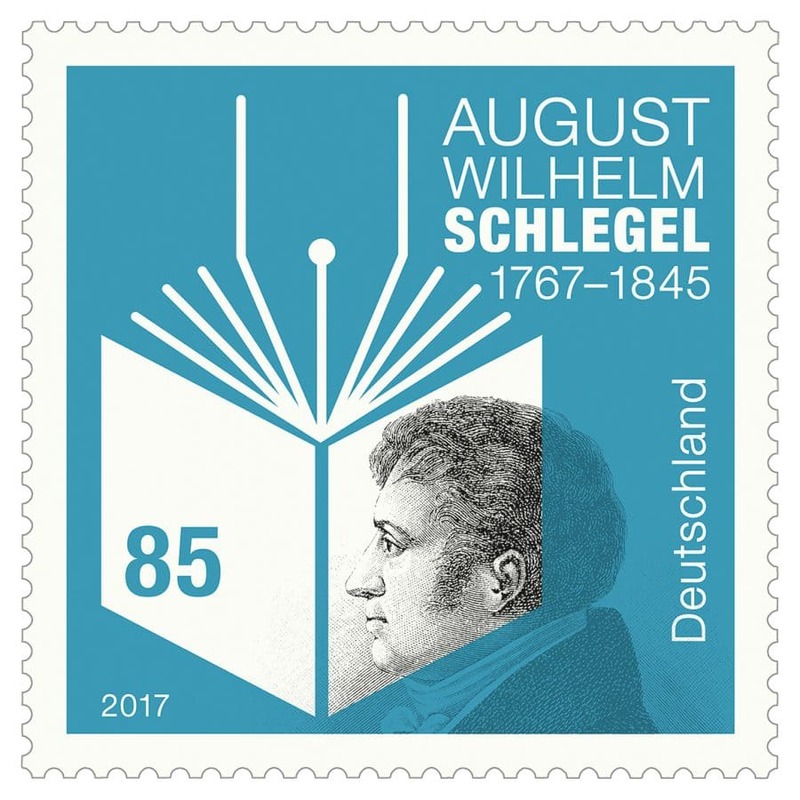 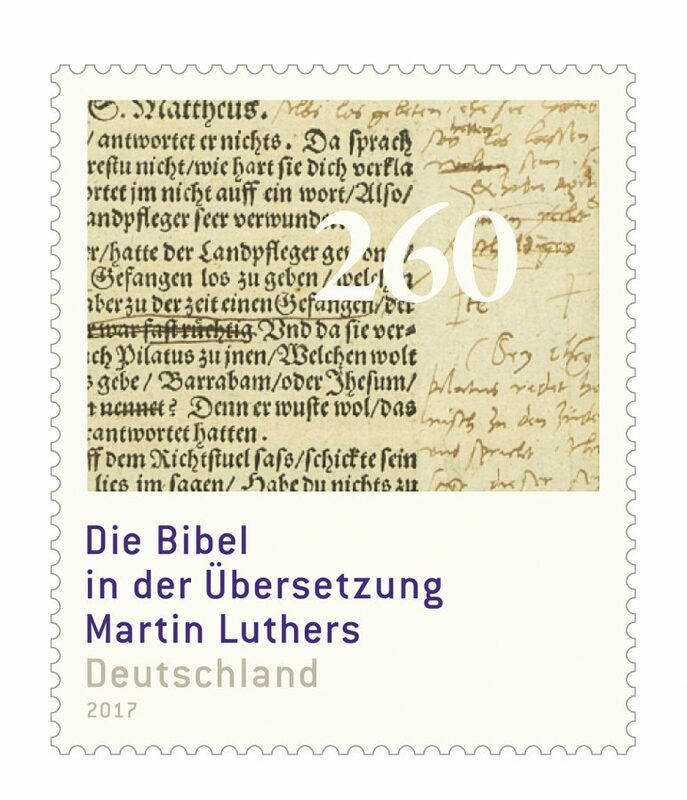 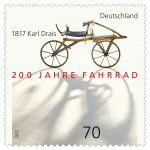 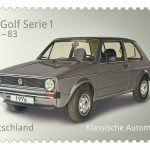 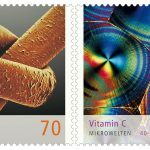 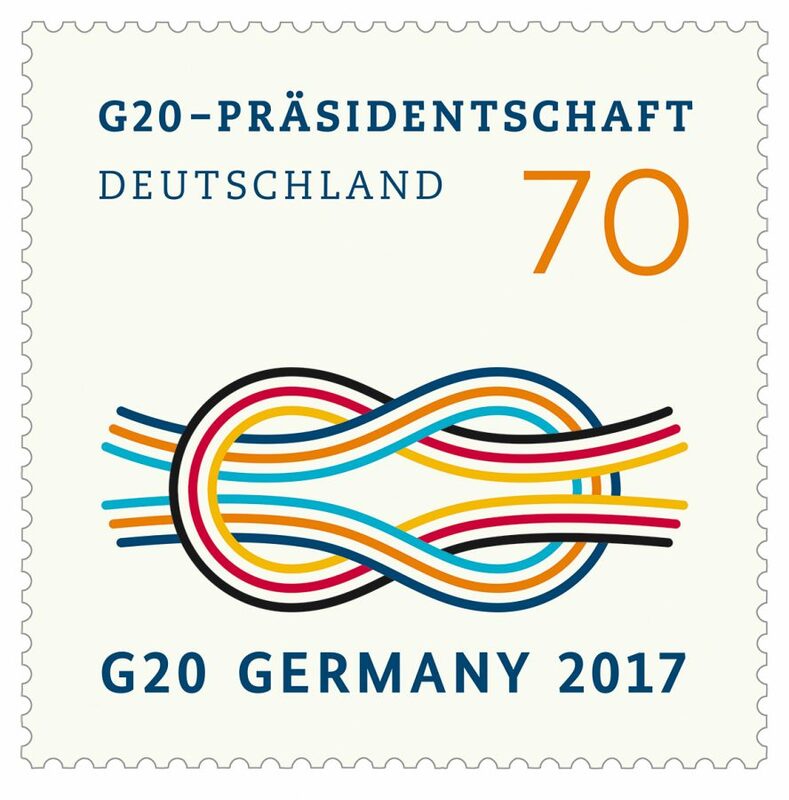 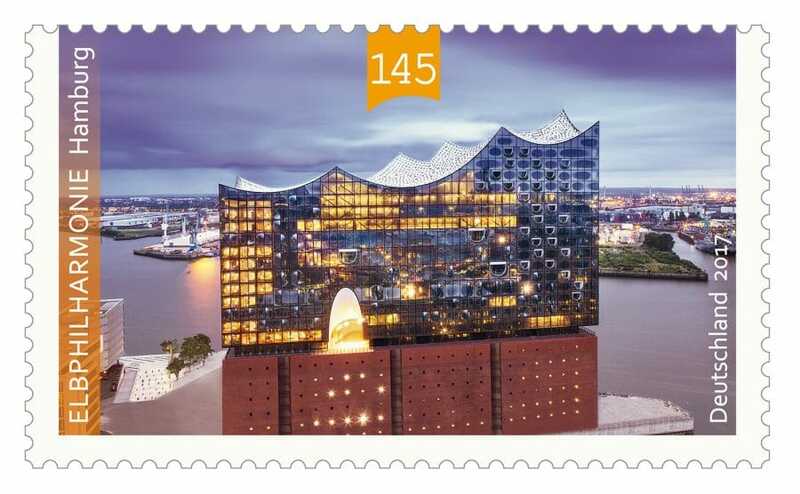 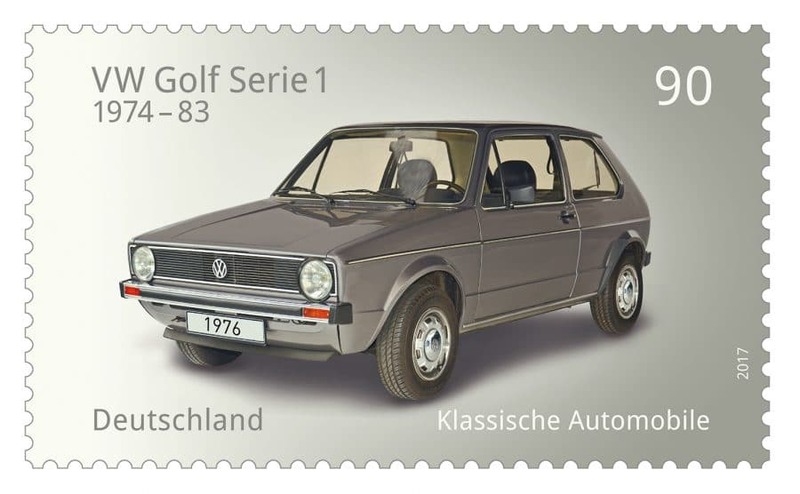 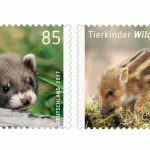 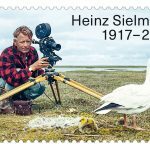 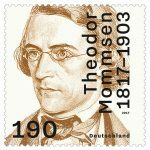 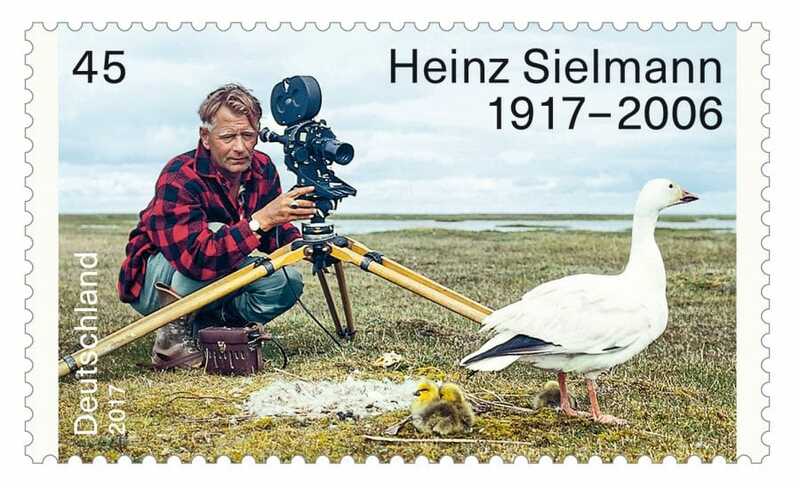 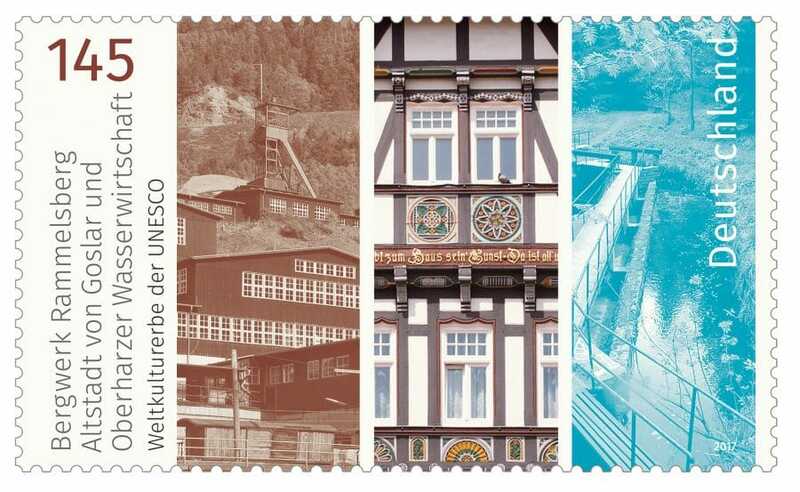 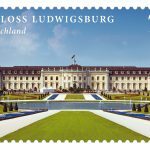 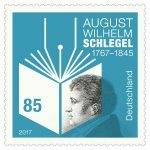 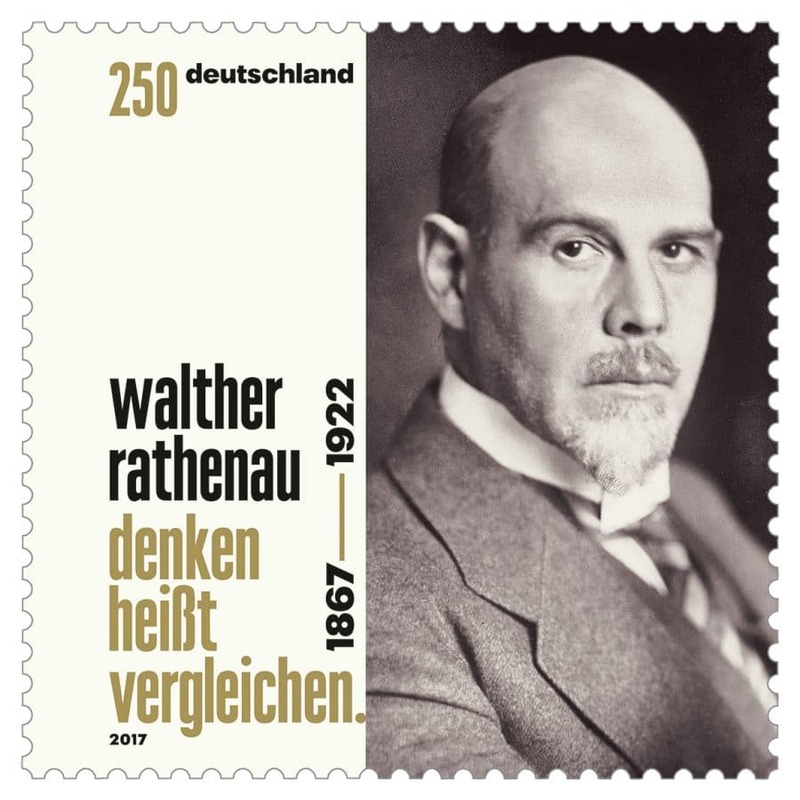 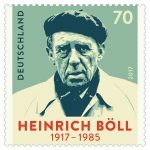 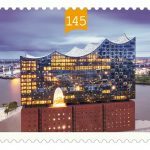 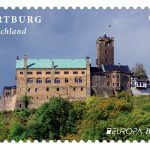 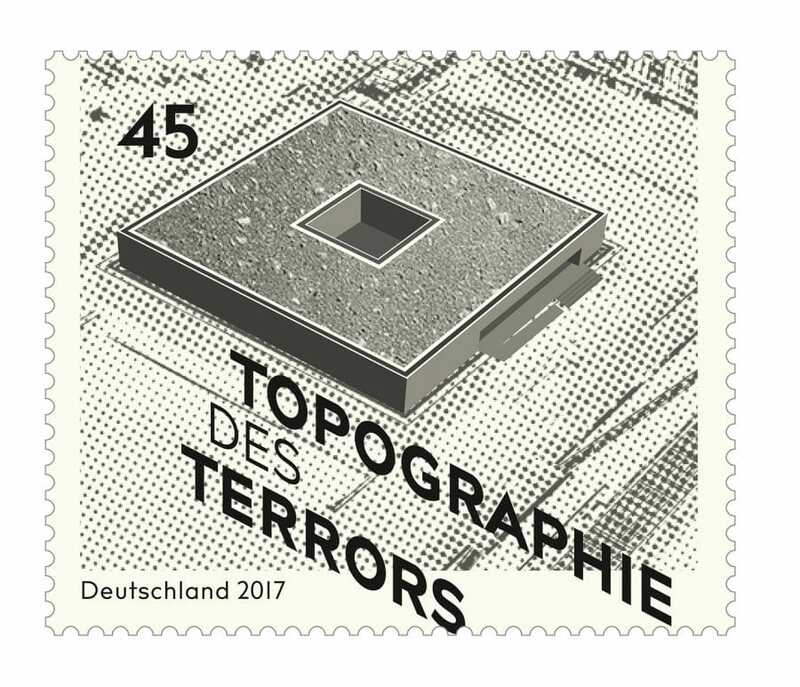 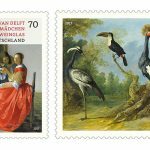 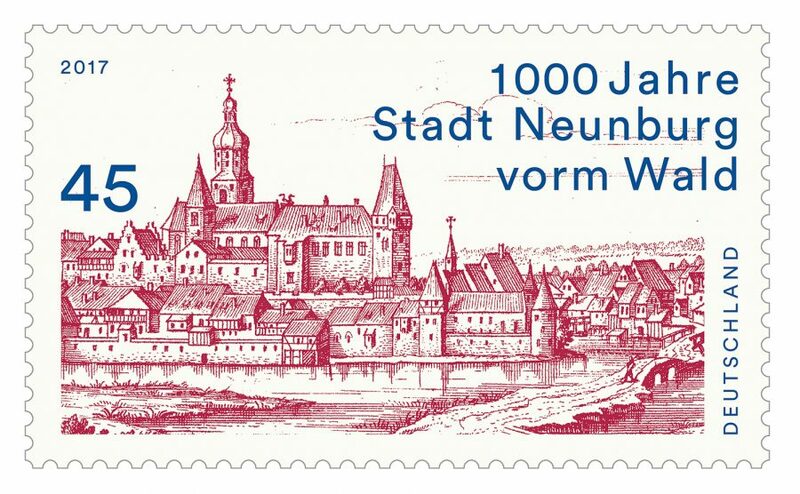 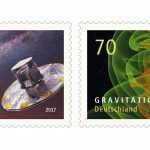 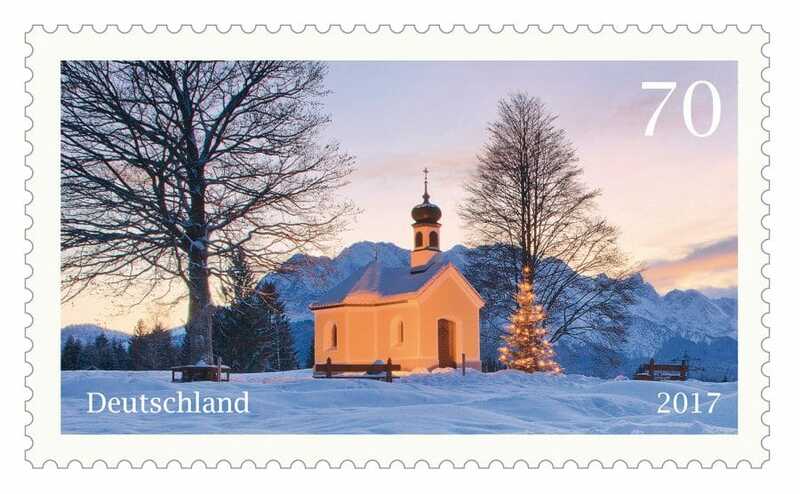 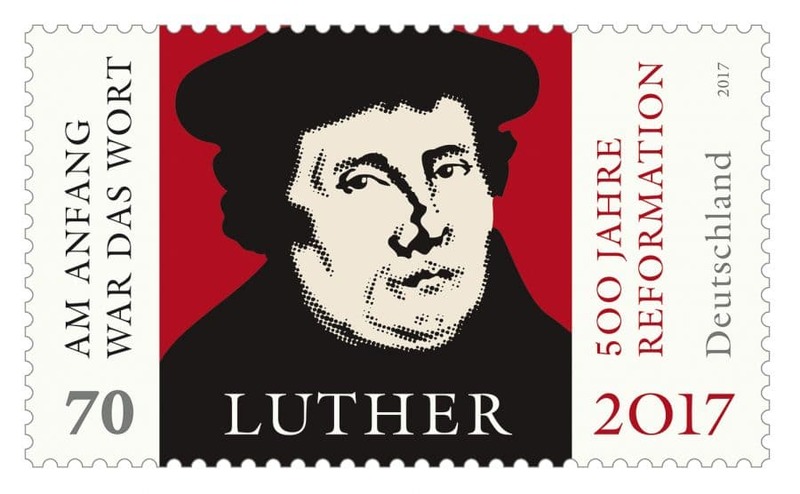 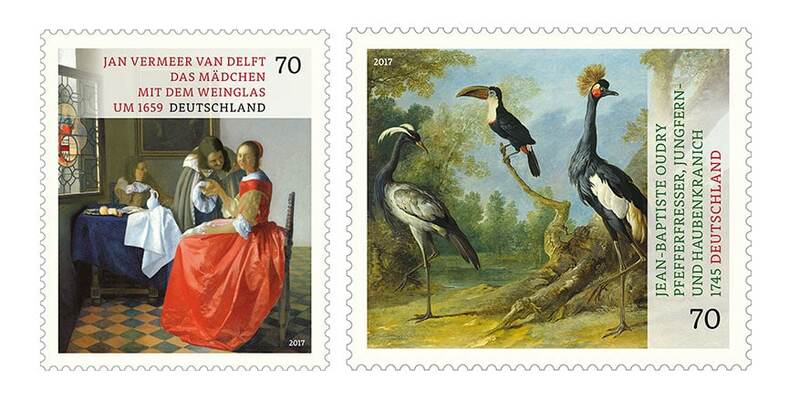 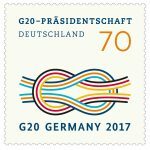 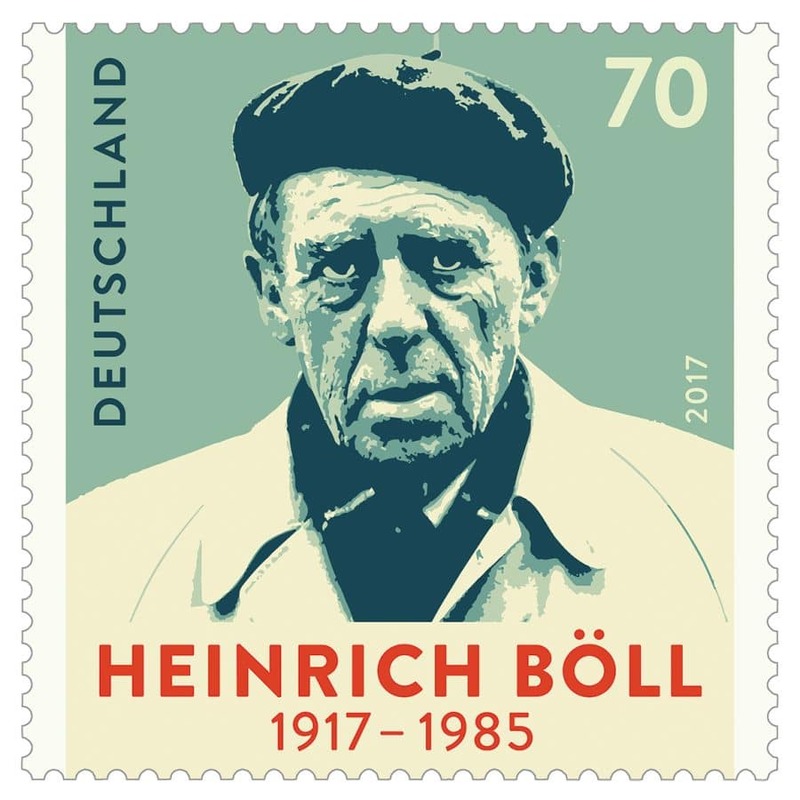 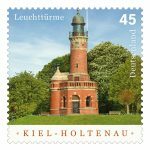 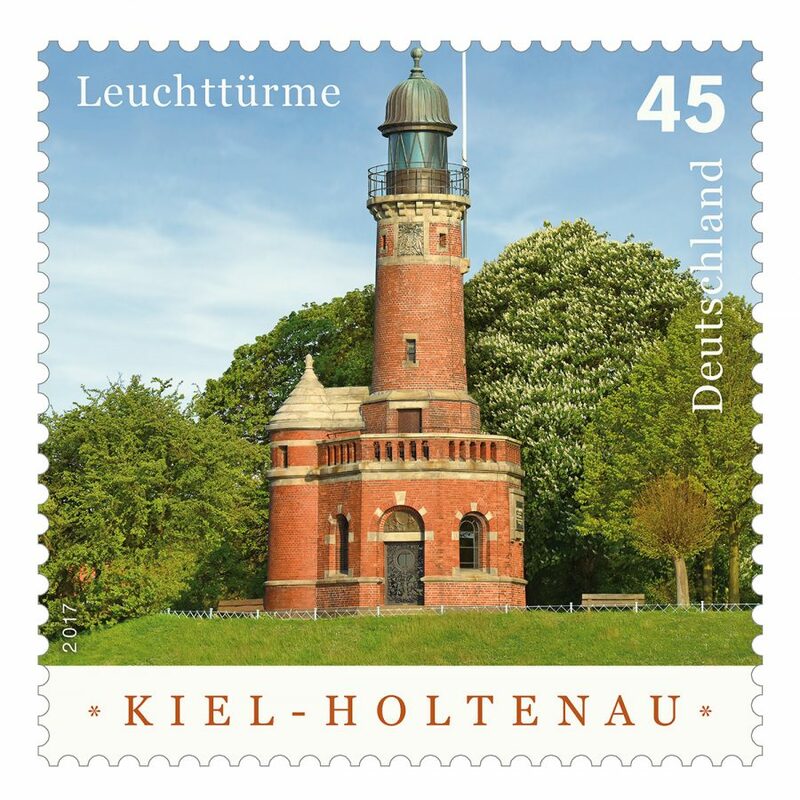 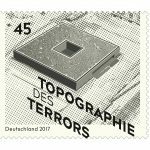 The topics of the four stamps to be issued range from science to contemporary design and a famous german writer. 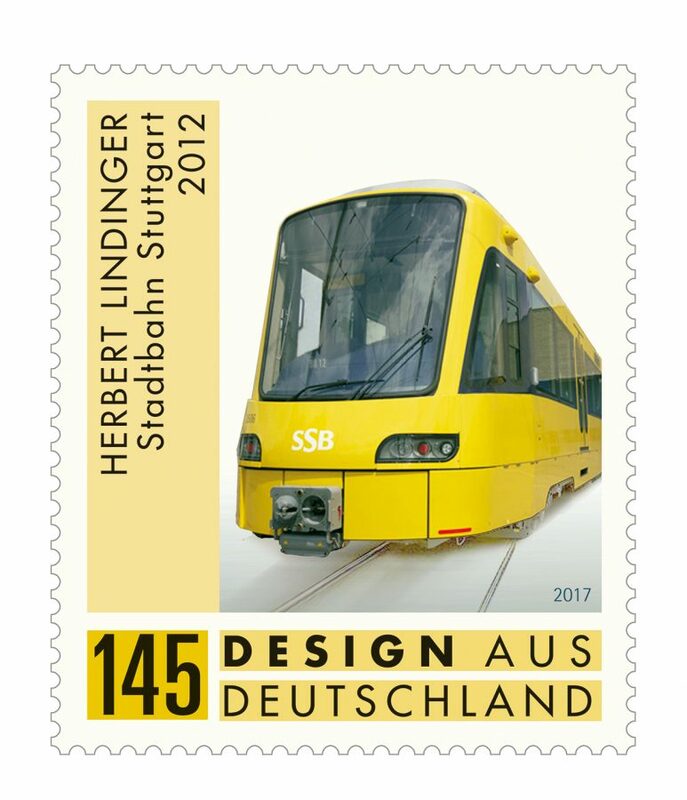 Let’s enjoy this gallery of design that were issued along the year 2017.